We are interpretive designers, experienced in creating exhibitions for museums, galleries, heritage sites and visitor attractions. From masterplanning, funding application support, interpretation and design through to project management and delivery, we offer a turnkey solution which can be tailored to the needs of each project. Our passion is creating engaging and memorable environments to bring visitor journeys to life and we believe in the power of storytelling to create experiences that inspire. 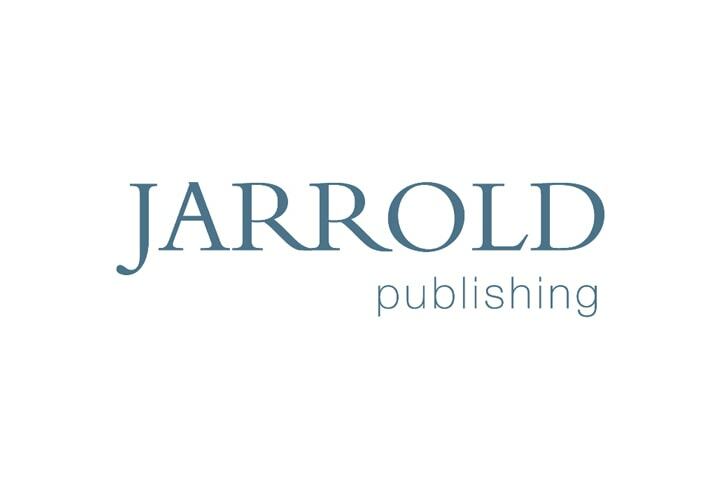 Jarrold Publishing is a specialist heritage publisher, leading the way in high-quality design, beautiful photography, confident editorial, exquisite illustration, and reliable and affordable print services. We understand that a successful guidebook increases revenue, encourages additional visitors, and promotes and extends the reach of your brand. We work with hundreds of historic houses, gardens, museums, galleries, and cathedrals to develop initial ideas and turn them into bold and beautiful publications that visitors want to buy. 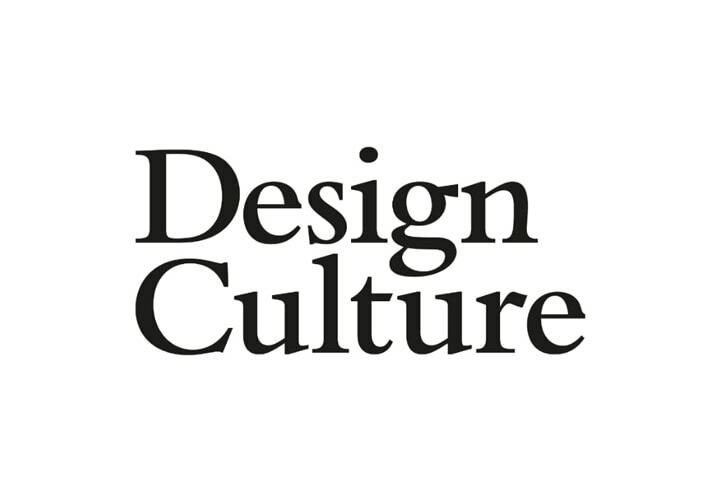 Design Culture are a digital and brand design agency that believes design should do more than look great and grab attention. It should change minds, inspire action, and impact society for the better. Our clients are organisations creating positive change, like museums, charities, hospitals and cultural organisations. We help them to tell their story: who they are, what they do and why it matters. 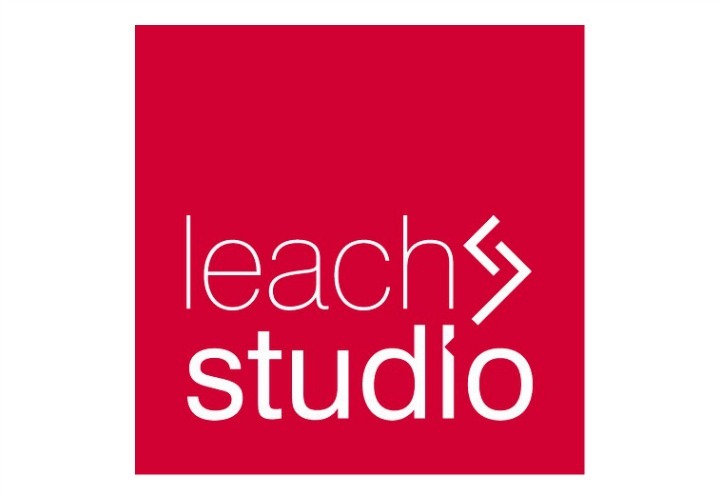 If you’d like to know more about our approach to strategy, brand, design and digital please get in touch. The guidebook specialist. Jigsaw has over 20 years’ experience in designing and publishing guidebooks, brochures, leaflets, calendars and stationery within the heritage market. Our talented team of photographers, editors and designers work from our two offices (Exeter and Norwich) to manage the entire process from concept to delivery. We can also help with point of sale materials and provide advice on the best ways to sell and advertise your printed products. Museum and exhibition design. Visitor and heritage centre design. Permanent gallery displays. Interactive displays. Heritage site interpretation. Temporary events and exhibitions. Educational hands-on activities. Outdoor interpretation and signage. Europe’s award-winning and largest creative design group specialising in museum and visitor attraction design – pushing the boundaries of existing practice and exploring new ways to interpret, present and connect with audiences. More than 170 major projects around the world.